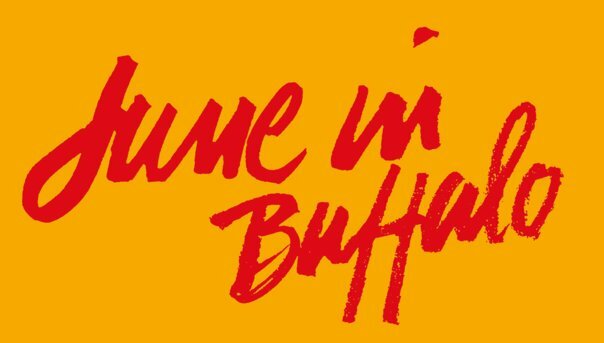 I’m thrilled to announce that I’ll be participating in this year’s June in Buffalo Festival at the Center for 21st Century Music at the State University of New York at Buffalo. Wow, that’s a lot of at’s. Looking forward to sharing music that has resulted from my recent collaboration with Sam Wells & Andy Lott. Stay tuned! More exciting reasons to facebook, tweet, ‘gram, etc… Will have pictures and all that! Hope to see you there on June 1-7!